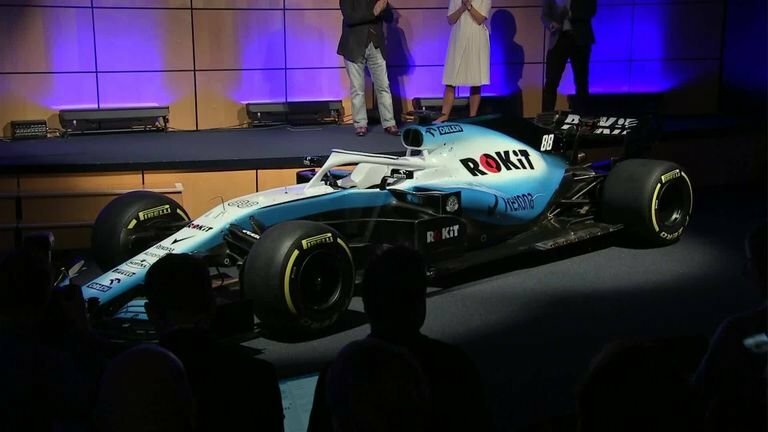 The RoKit Williams F1 team unveiled a sky blue and white livery on Monday, following Toro Rosso’s launch. However, the story behind the livery is a very interesting one indeed. A signed bottle of HP brown sauce helped seal Williams new title sponsorship deal with Rokit, deputy team principal Claire Williams revealed. 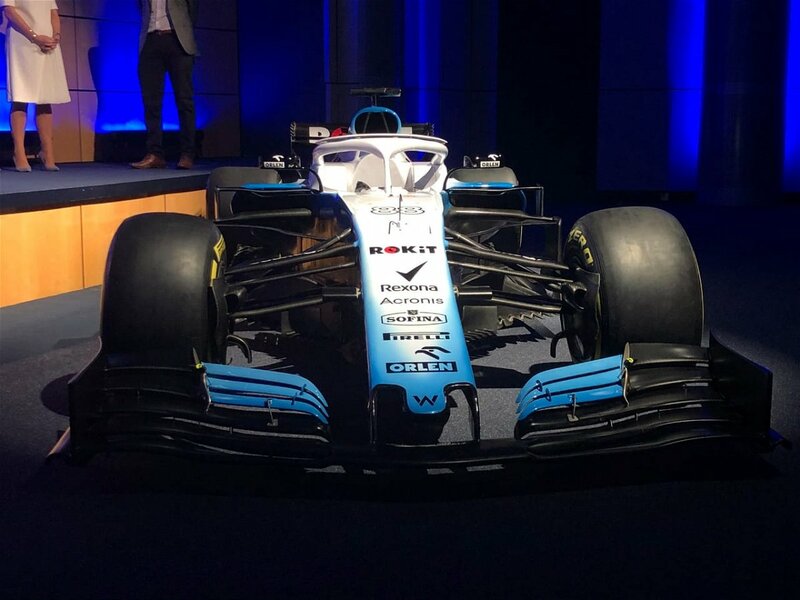 “I love the fact that the Williams name has been above the garage now for a lot longer than other teams that are not here any more: Tyrrell, Lotus, BRM, Cooper, Brabham – Williams F1 is still standing. That was one reason. 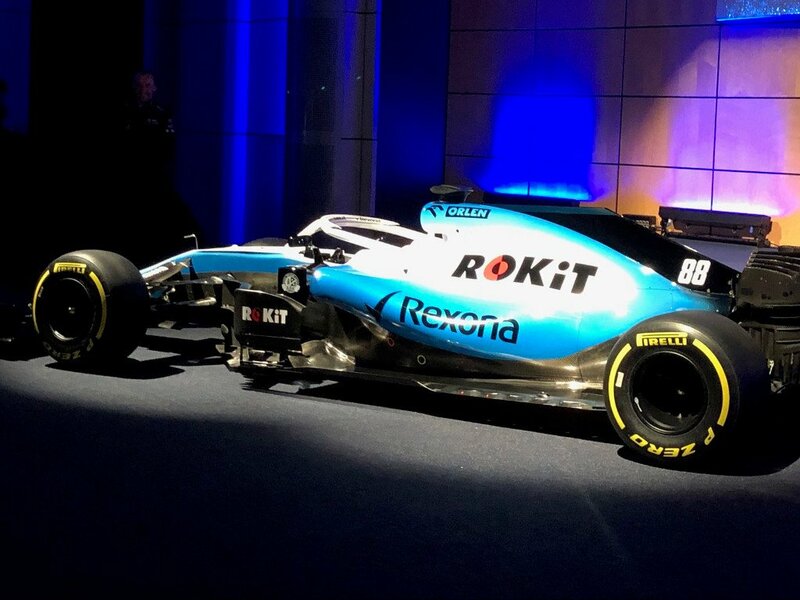 Next articleDid McLaren Accidentally Leak their F1 Livery?